The Batak Pro owes its invention to the world of sport, as a training tool to improve reaction times, hand-eye coordination and stamina - luckily it has the handy side effect of being tremendous fun! 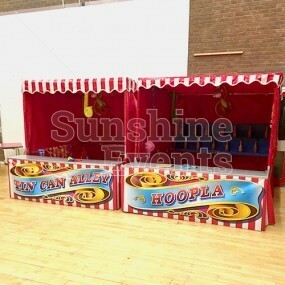 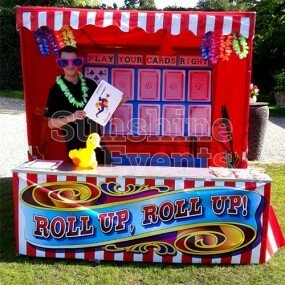 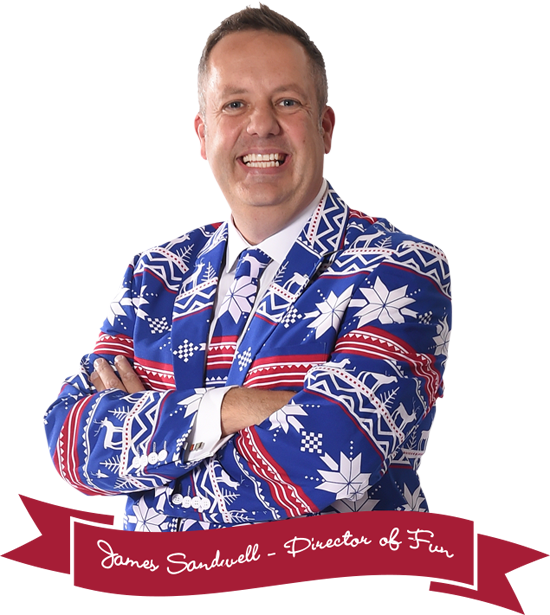 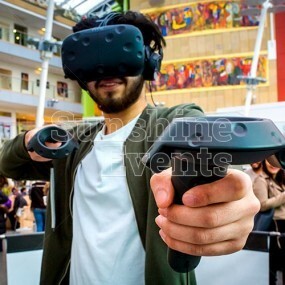 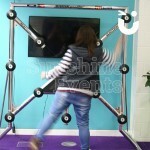 So it only seemed right that we should make these available as part of Sunshine Events’ huge range of interactive and energetic equipment. 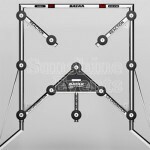 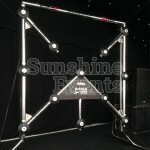 It’s a very simple game: in front of you are 12 buttons/lights - or targets - spread out across the 2 metre frame. 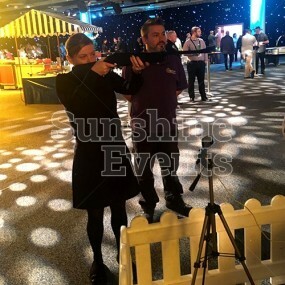 Each of the lights will light up in succession in a completely random order and it’s your task to hit the targets as quickly as you can. 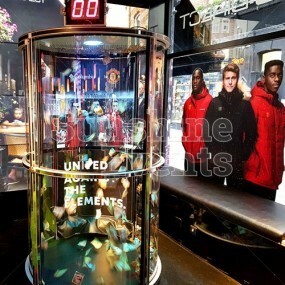 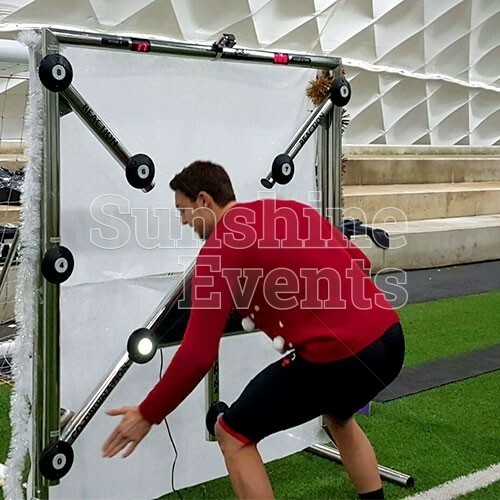 We can set the game to any duration - 30 seconds or a minute are usually best - or even set the lights to light up in a predictive repetitive manner to train certain muscles. Your score is registered in the light up display on the top bar and the Batak Pro can be set up with a speaker for verbal cues too. 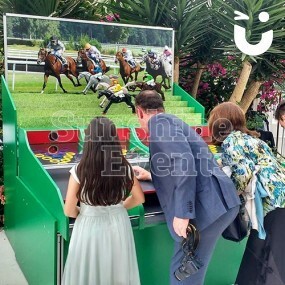 Once you’ve completed your go, make a note of your score, as your friends, family, and colleagues queue up and attempt to outdo you on the leaderboard. 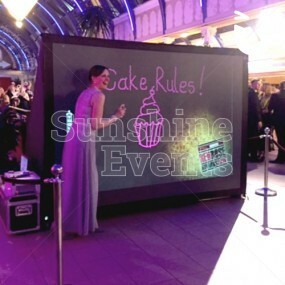 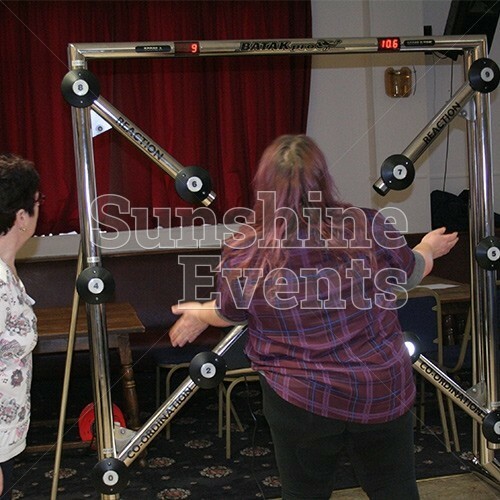 What events are the Batak Pro Hire suitable for? 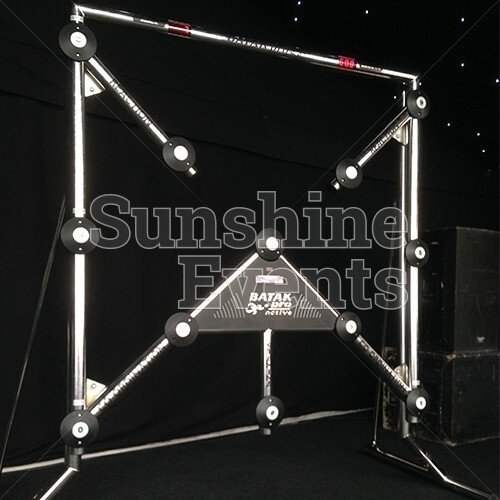 Thanks to its size and space required for set up, the Batak Pro is a great stand out feature for Exhibitions and the like, but if you're still a little tight on space there is always the Pro's little brother, the Batak Lite. 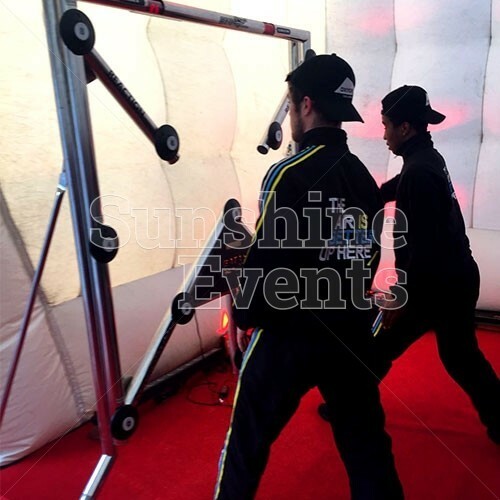 Make sure you’re bang on target with the Batak Pro and just stand back as your guests enjoy this amazing, energetic piece of equipment. 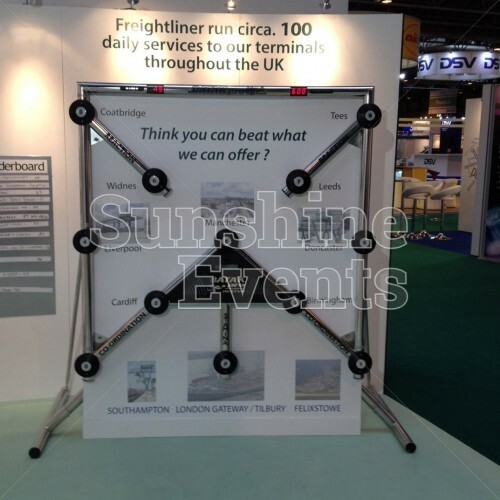 The addition of the Batak to our stand added an air of interest and excitement to the show, it became the talking point of the exhibition, our only concern now is how do we top it next year! 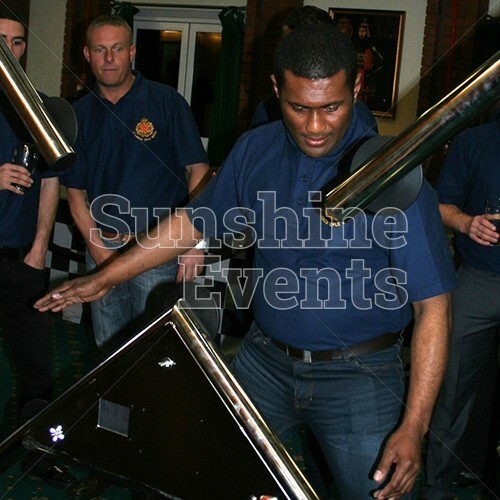 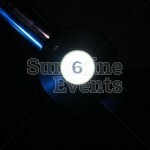 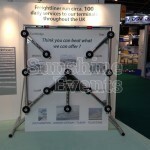 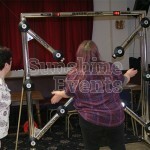 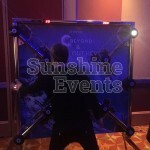 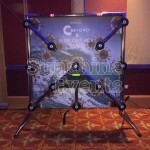 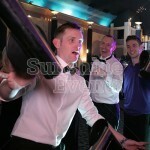 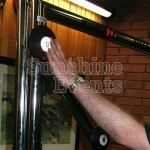 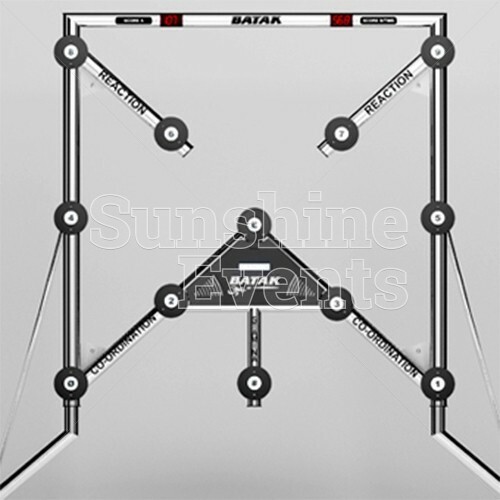 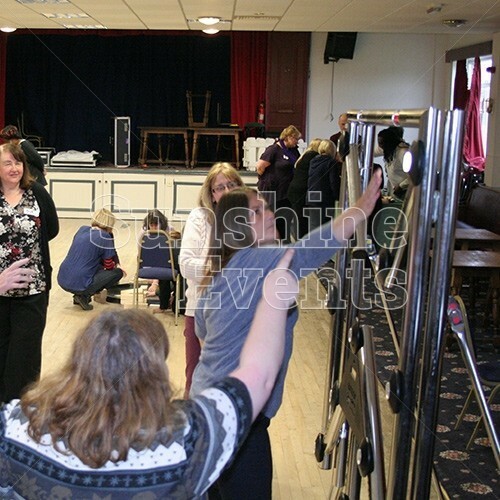 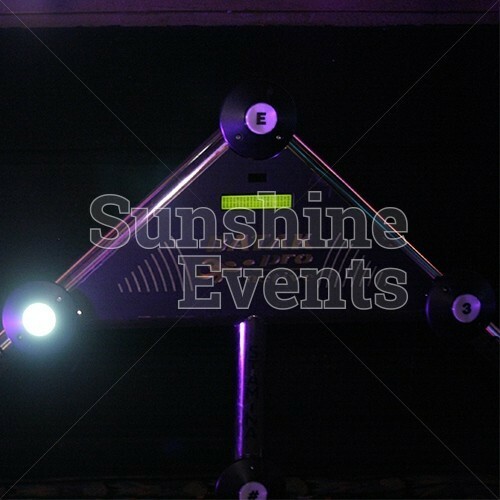 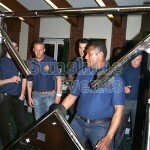 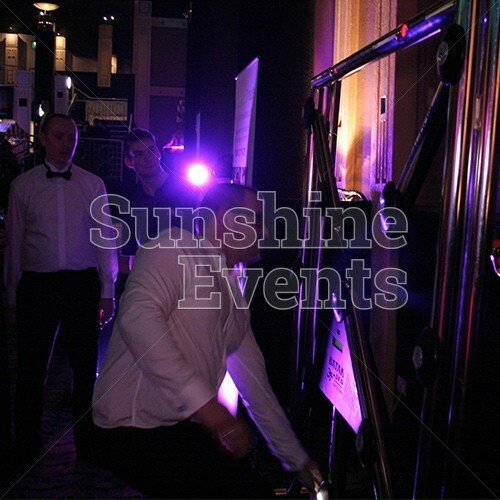 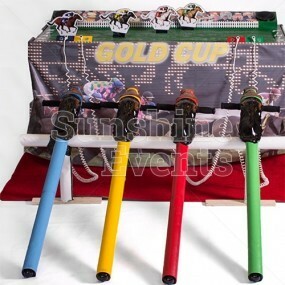 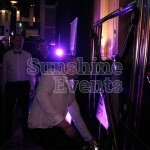 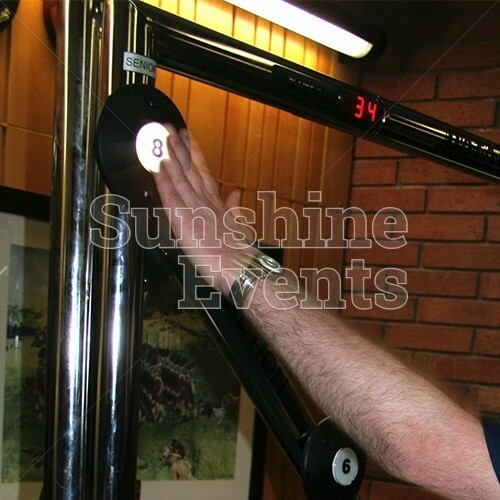 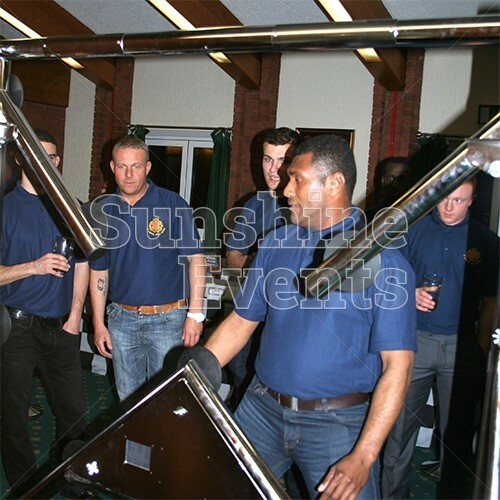 Batak Pro Hire has been added to your Event Quote.